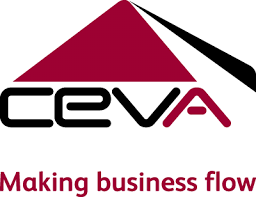 CEVA Logistics North Asia has successfully launched a new Wednesday Xiamen block train service from China to Europe on 10th of April. The multimodal (Sea-Rail) transportation mode further taps the potential of trade and cooperation among the countries under the “Belt and Road Initiative”. Located in the southeast of mainland China, Xiamen is a hub city geographically favourable located for sea and rail transportation. It connects China’s surrounding coastal countries via the Belt and Road to the reach the West. Multimodal transport reinforces trade and economic growth across the region.